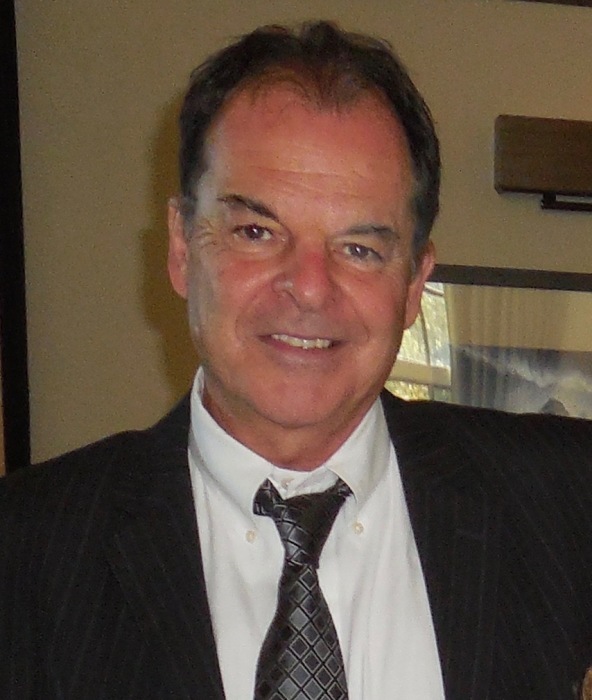 Steven F. Mrotek, age 66, passed away peacefully January 27th, 2019 in Surprise, Arizona, where he resided for the past several years. Steve was born to the late Ervin and Leone Mrotek on October 11th, 1952 in Neenah Wisconsin. He was a 1971 graduate of Neenah High School, and studied Business Management at the University of Wisconsin-Oshkosh from 1971-1974. Steve had a strong entrepreneurial spirit. It began at Baron’s Pub in the late 1970’s and led to his certification as a Graduate Master Builder through the Home Builder’s Institute. Steve had over 30 years of experience as a builder and developer, and over the years, grew a beautiful portfolio of home projects and renovations in Wisconsin, California, Colorado, and Arizona. Shortly before his passing, Steve became a licensed real estate agent in the state of Arizona. Steve loved to play the game of golf. He was adventurous and always willing to help others. He had many close friends, and will be greatly missed by all who knew him. Steve is survived by his brother, Richard Mrotek, of Appleton; his sister-in-law, Jane Mrotek; nieces Wendy (Mark) Holub of Appleton, Laura Mrotek of Neenah, Amanda (Matt) Chesney of Jacksonville, FL, and Amy Mrotek of Appleton; one grand-niece and two grand-nephews. He was preceded in death by his parents; his older brother, Dale Mrotek; and his niece, Julie Mrotek. Many thanks to Ted and Gloria Stinski and Jim and Vicki Griffen for their help and support over the past month. A celebration of Steve’s life will be held at 11:30 a.m. on Monday, February 25, 2019 at the Kessler Funeral Home, 304 S. Commercial Street in Neenah, WI. Family and friends may visit at the funeral home from 9:30 a.m. until the time of services.